Best astrologer in Bangalore with a vast record of satisfied high profile clients! Services: Astrology, Numerology, Gemology, Rudraksha, Vastu. Solution: Love Life, Marriage, Children, Foreign Travel, Education, Career, Gemology. Best Astrologer Sai Balaji Astrology. 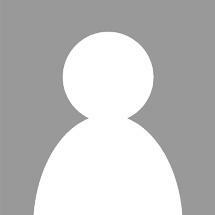 100% Results & Confidentiality. Get Advice Now. Call. 100% Guaranteed Results. Any Problem, One Step Solution. Call Us Now. No Fee For First Visit. astrology problem-solving. Services: love problem, business problem. Yalahanka 3BHK 1450 Sft Car Parking Mathru Layout, 6th Cross, with cupboards Gurukrupa Residency No Agents & : ☏ 5, ☏ 6. I sold my property sitting in my house and with minimum expenditure. 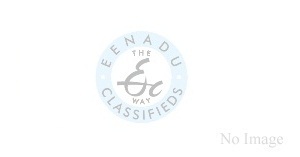 eenaduclassifieds.com done good job..